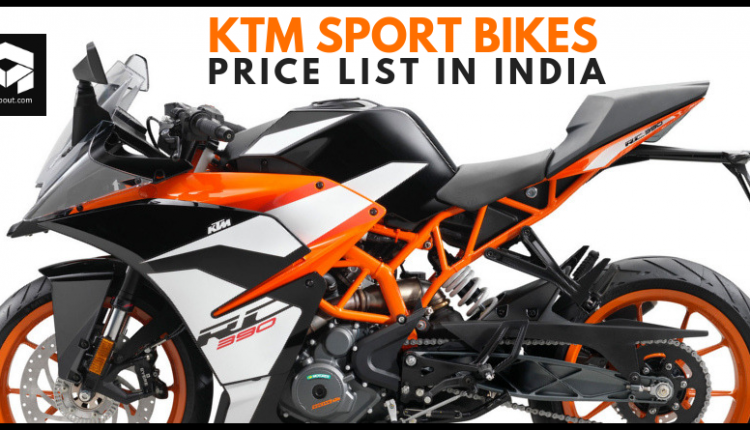 KTM Sport Bikes Price List in India: The entry of KTM 125 Duke resulted in expansion of the complete lineup to a comfortable level, allowing more buyers to consider KTM as their next option with a starting price of INR 1.18 lakh. 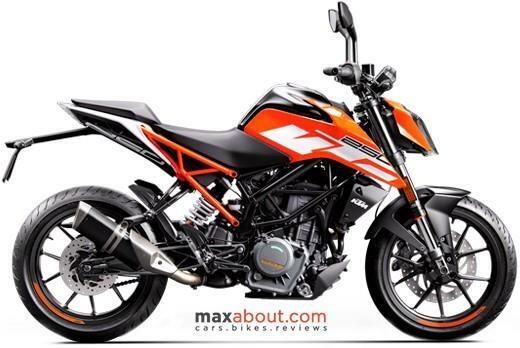 The top-spec model from KTM lineup, 390 Duke, is presently priced at INR 2.44 lakh, carrying almost three times the displacement in comparison to the most affordable Duke model. 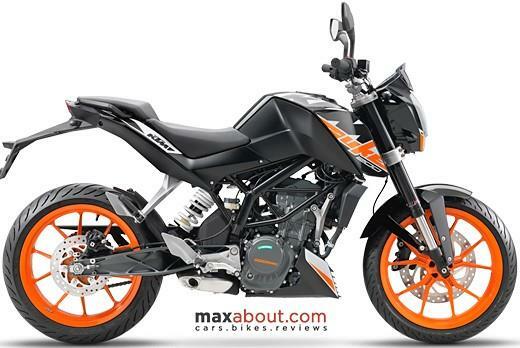 The 373.2cc powerful street machine is good for 43.5 PS of power and 37 Nm of torque. 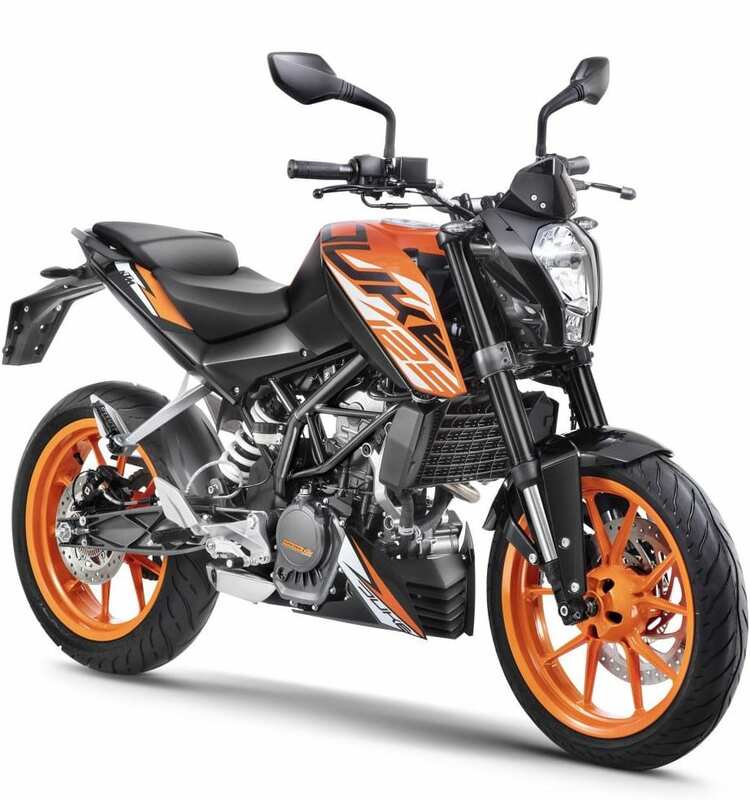 KTM 200 Duke is available in both non-ABS and ABS variant, with the former staying until buyer perception changes for ABS equipped bikes. 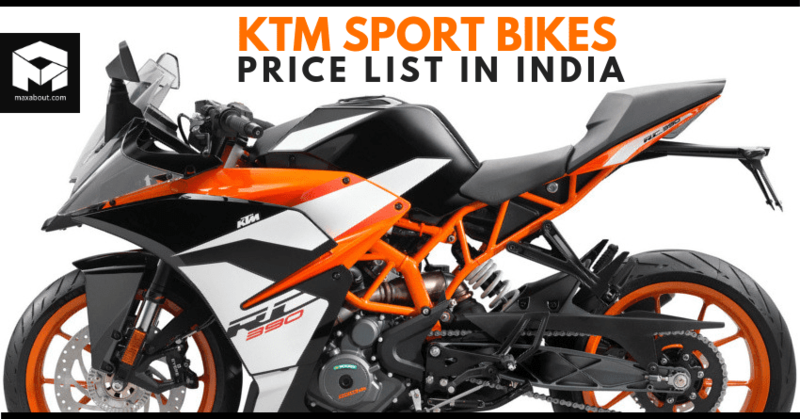 The difference of INR 9000 brings single channel ABS for the fans. 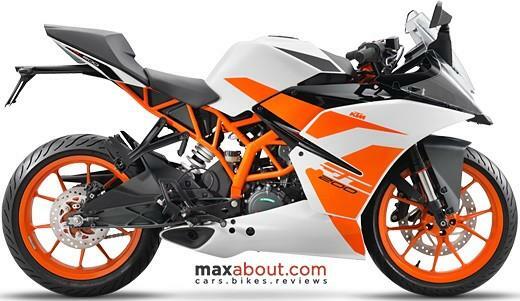 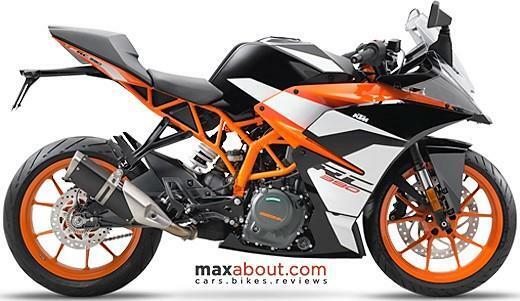 Only two of the products, KTM RC 390 and 390 Duke are available with dual-channel ABS till date. 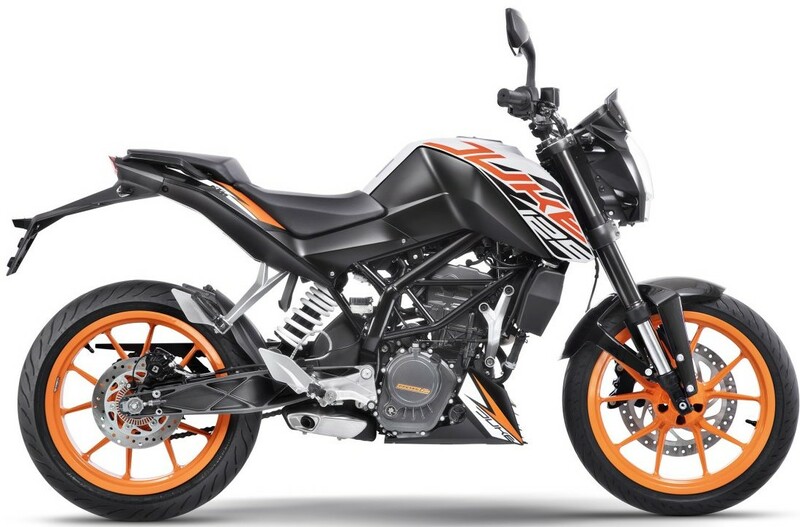 The next big thing will be ABS introduction in the 250 Duke. 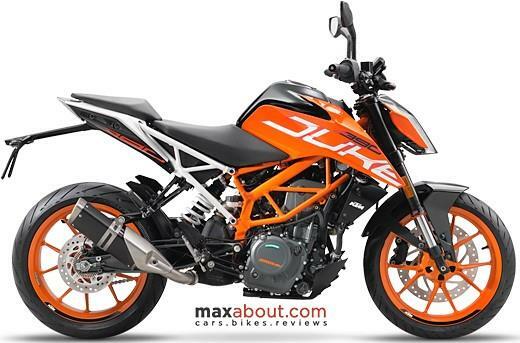 The single-channel ABS will be shared with 200 Duke by RC 200.